Real Estate Photography Reno is owned and operated by Marcello Rostagni and is a division of Marcello Rostagni Photography. Marcello is a nationally published professional photographer operating in the Reno, Lake Tahoe and surrounding areas since 2007. His work spans several artistic genres including advertisement, editorial, portrait photography, and event photography. Marcello also specializes in Virtual Tour photography, which launched his career as a Real Estate Photographer and as a Google Trusted Photographer many years ago. Marcello’s passion for creating beautifully composed images has fueled his love for photography since age 10. Having studied photography at the Academy of Arts in San Francisco, Marcello has a truly versatile skill set. 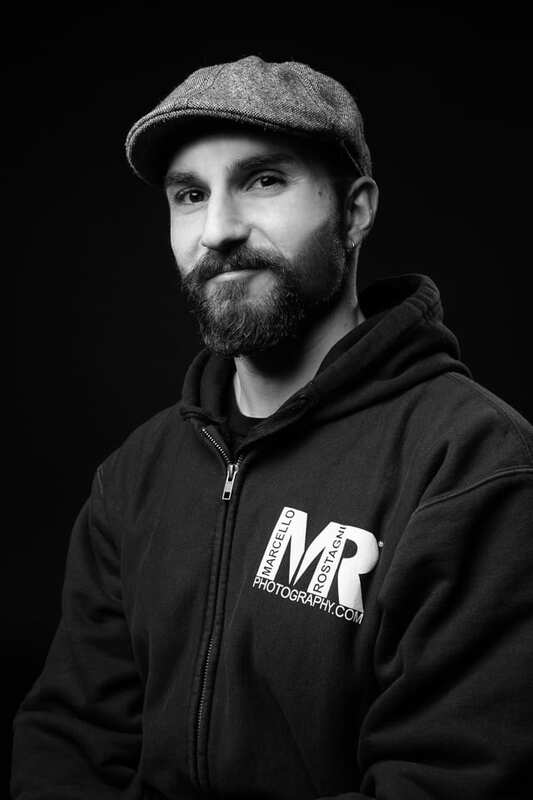 Marcello creates his images using professional digital cameras and lenses, on-camera and off-camera speed lights, high powered strobes, and natural light. Professionalism, creativity, and sensitivity to the clients’ needs can be expected with each photo session. 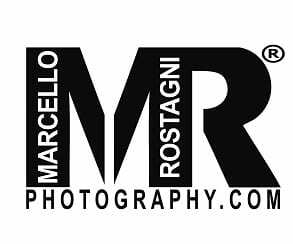 You can learn more about Marcello Rostagni and his expansive portfolio on his personal website.